Home - Patterson Hardscape & Supply Co.
Patterson Hardscape & Supply Co. The largest display of hardscape products for 100 miles! Hardscaping projects should last a lifetime, and to do that you need the highest quality materials available. With over 40 years in the business, we have experience and strong relationships to back us up. Still not sure? Come to visit and see for yourself! 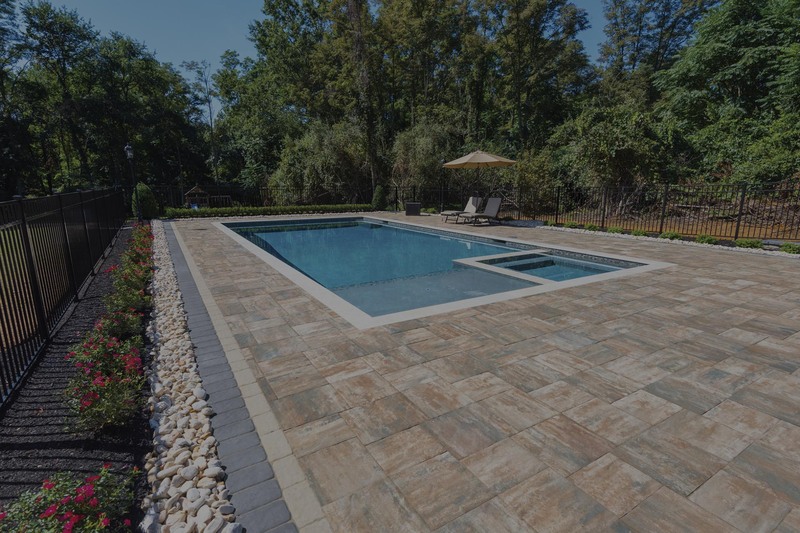 Define your outdoor living space with custom designed walls using quality materials to highlight your landscaping features. 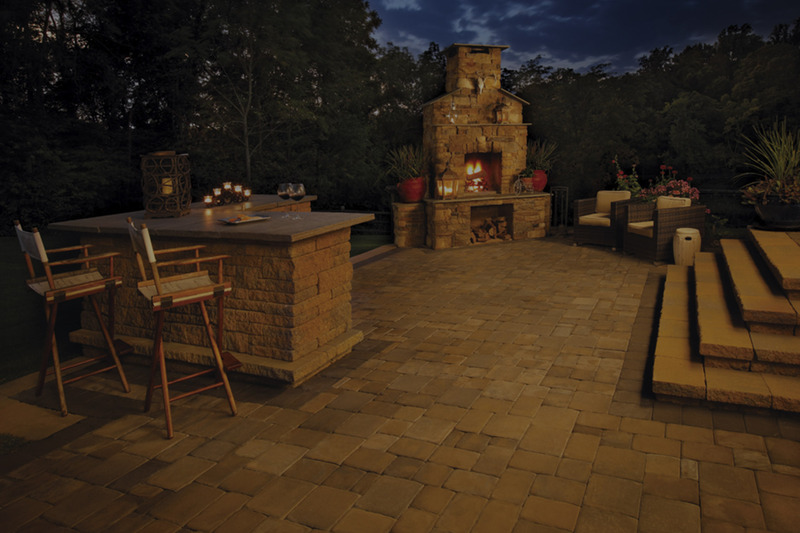 Low maintenance and highly durable, pavers are the perfect building blocks for everything from patios to walkways. 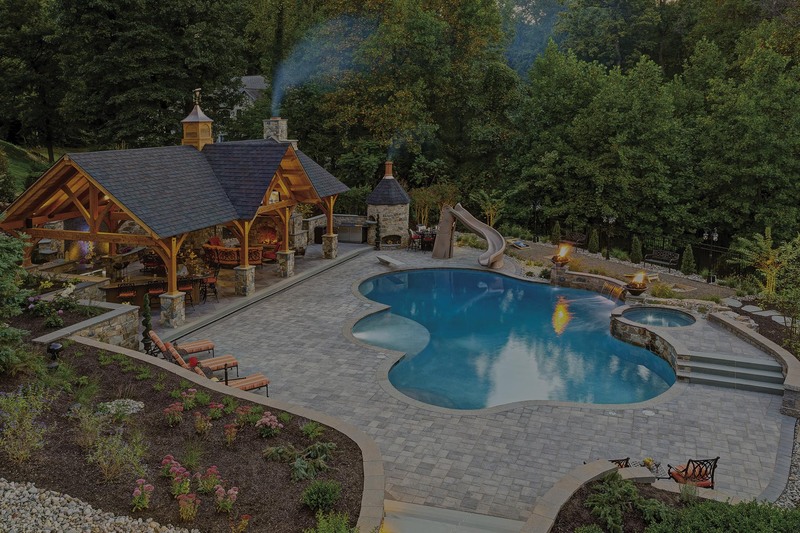 From fire pits to fireplaces, make your outdoor living space as warm and inviting as your own home with custom fire features. 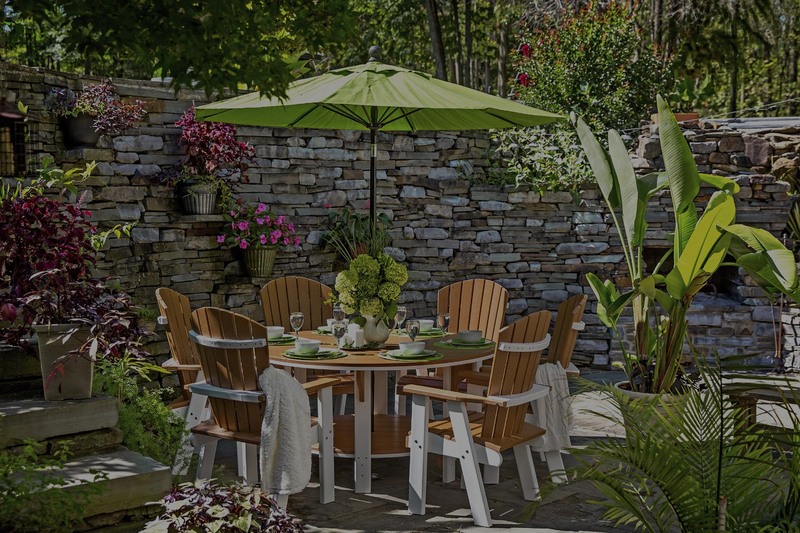 Each piece of long-lasting, easy to maintain poly lawn furniture is handmade with the highest quality materials. We always carry a large selection of Massarelli’s statuary to perfectly complement the look and feel of your backyard! Not only do we provide delivery service to the local area (and not so local sometimes! ), but we deliver on quality and service. Working with Patterson Block, Inc. has been a pleasure from the beginning of our project through completion. They truly cared about the outcome of our home’s retaining walls, steps and terraces–not just making the sale. Get started on your next hardscaping and outdoor decorating project today! We’re more than ready to help you achieve the yard of your dreams. Call, email, or fill out our form to get started. We accept cash, checks, and all major forms of credit cards.